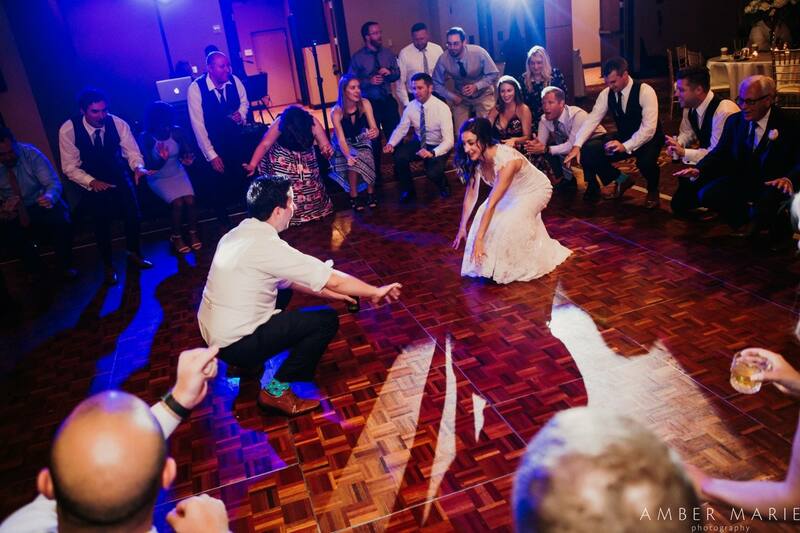 Dance Floor Lighting. 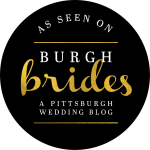 Decor Uplighting. Projected Monograms. 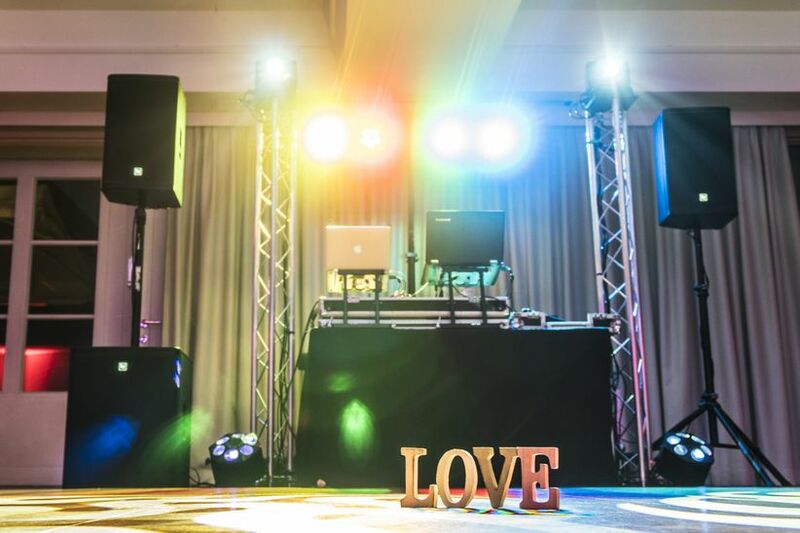 DJ Jason Rullo can provide the following types of lighting to make your event look amazing! Scroll down and click the links below to find out more. 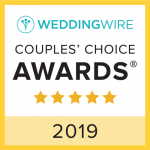 Uplighting is the art of painting with light to create a truly elegant background for the most beautiful and well planned days of your lives together as a couple. Uplighting is a series of lights that can be set up around the room, usually placed on or near the floor projecting vibrant colors up towards the walls or other architectural features of the room. 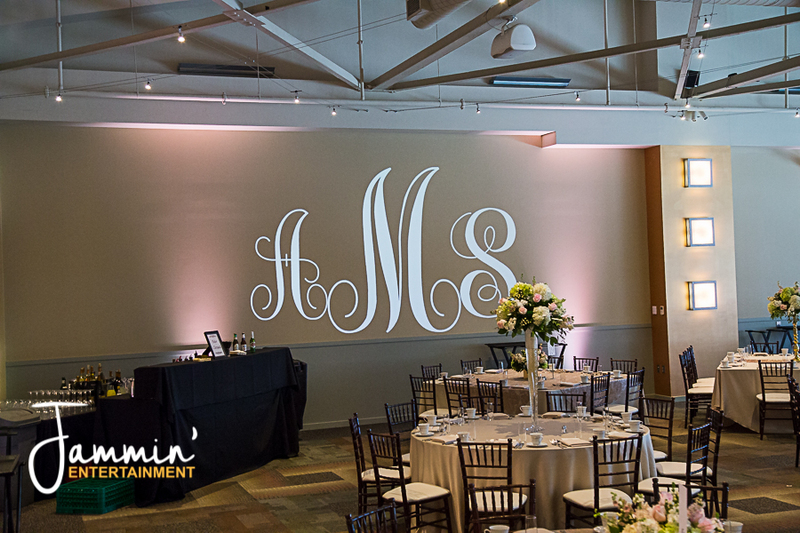 Monogram lighting is an excellent way to pull together all the elements of your wedding or special event. A monogram light creates an elegant focal point to the room and adds the perfect touch to show off all the beautiful work you’ve put into the cake, flowers and decor. Sometimes your centerpieces are just too beautiful to be in the dark half of the evening. 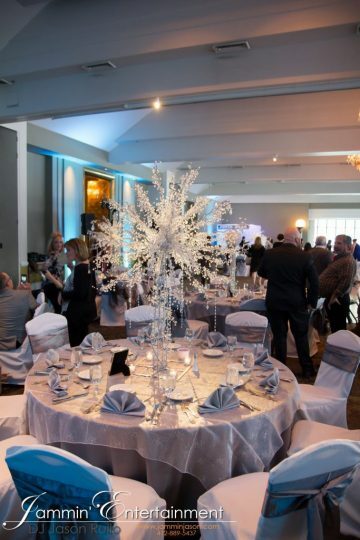 DJ Jason Rullo offers centerpiece pin-spotting or spot-lighting to enhance the appearance of your arrangements.